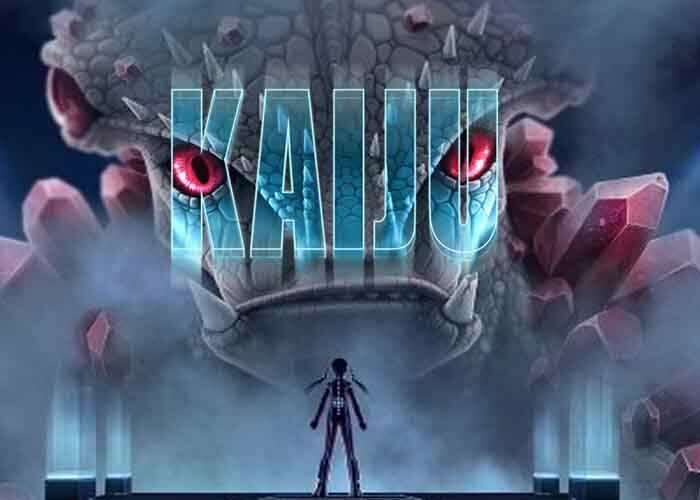 It seems that Elk Studios developers never run short of inspiration, especially when bringing ingenious, out-of-the-ordinary subjects into play. 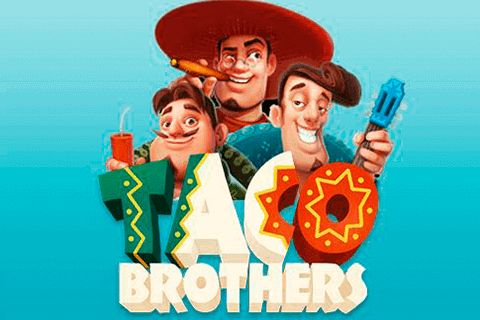 This time, the central role belongs to the suave-looking, but a forceful bull that proves to be the real hero of the Wild Toro slot machine, generously awarding lucrative prizes and re-spins, while rampaging on the reels. The thrilling showdown between the sly Matador and the bull himself is taking place across 5 reels and it excludes the regular, pay line structure. 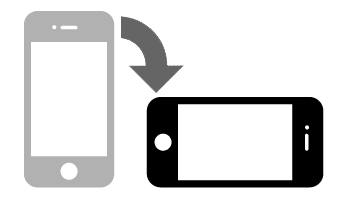 Instead, you are offered as much as 178 ways to win, where the main goal of the game is to match not less than 3 symbols of a kind on adjacent reels. 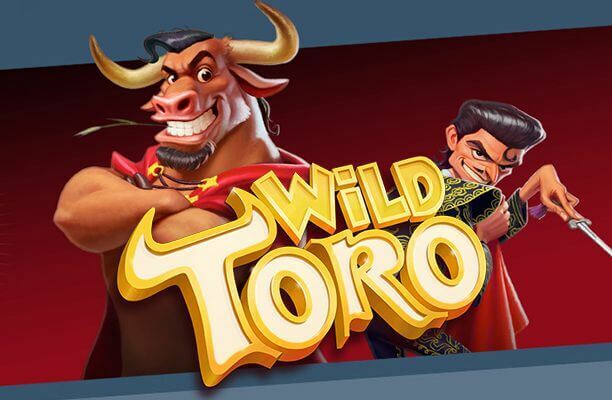 Wild Toro slot is sure to satisfy the majority of players with its amazing Toro Goes Wild Bonus game, Matador Re-Spin Challenge feature, and Walking Wilds that will keep you coming back for more, whether a bullfighting enthusiast or not! There is no denying that the visual elements and animations are of the highest level imaginable, full of vibrancy and rich colours, characteristic of the Spanish culture. The reels are set against a typical pueblo with small pink houses, window ornaments, and retro lanterns as well. The immersive sound effects of traditional flamenco tunes, paired with the crowd noise from the background set the right atmosphere and easily lure you into the rewarding gameplay. The symbols on the reels are theme-related and include roses, stabbed oranges, embellished hand fans, and three different coins made out of gold, silver, and bronze, respectively. The Wild Toro logo acts as Wild and substitutes for all other icons apart from the Toro Walking Wilds and Matador bonus symbols. Roses are by far the most lucrative ones on the reels, awarding 1,000 coins if you manage to land 5 of them on a single pay line. The bullfighting-inspired release boasts 3 Bonus features, the first one being the Toro Walking Wild feature, which is activated when a Toro Wild icon pops up on the fifth reel. The bull will then start shifting to the left, rampaging and jumping from one reel to another, awarding a re-spin for each move he makes. The feature comes to an end once Toro reaches the first reel, which practically means you will be awarded four re-spins. In addition, if at least one Matador lands during this feature, Toro will get enraged, moving both vertically and horizontally in order to defeat the toreador, while also leaving a whole trail of Wilds behind him. To trigger the Matador Re-Spin Challenge, on the other hand, you are required to land 3 Matador Scatters anywhere on the second, third, and fourth reel. You will now be awarded 3 free spins, whereas Matador symbols will remain frozen in their positions, while each extra Matador landed on the grid will grant an additional re-spin. The maximum number of re-spins is 3. Another reason why the Matador Re-Spin feature is highly enticing is the fact that you can activate the Toro Goes Wild feature without much effort. The feature will end once all Matadors are knocked off the reels, or when no more Matador re-spins are awarded. What makes Wild Toro slot so special? 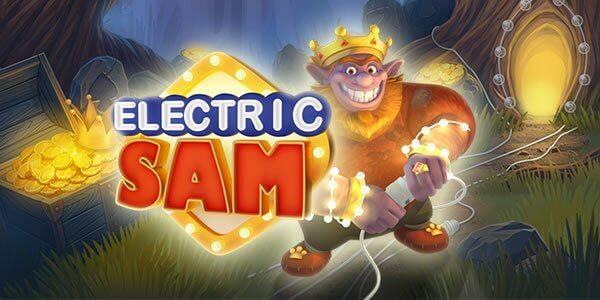 Set in the town square of a sleepy Spanish village is this gem of a slot from Elk Studios. As we have come to expect from this Swedish game developer, Wild Toro slot is a highly entertaining game that looks fantastic. Elk has a knack for crafting unusually themed slots that are populated by colourful characters. 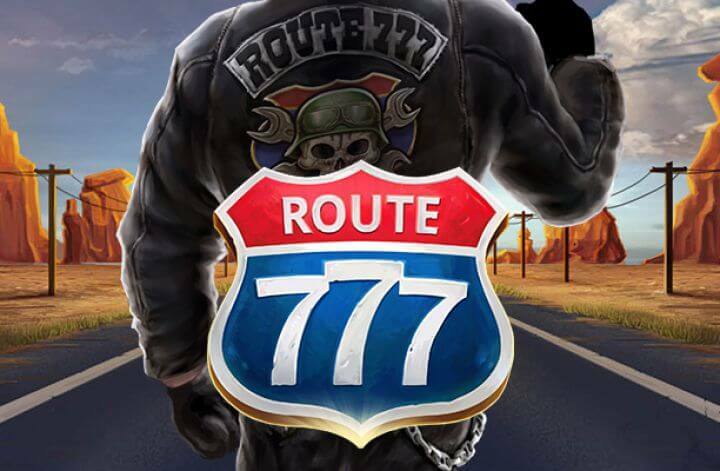 Wild Toro slot is no exception, and players will have a ball in their quest to land the elusive Matador and Toro, as well as the Wild Toro symbol. The sharp graphics are carried along nicely by the relaxing music. You’d probably expect Elk to have coupled the game with a Flamenco guitar but the vibe is more New York jazz bar instead. You might think this sounds odd, but it actually works splendidly and is a testament to Elks ability to combine unusual components to create something unique. This talent is something Elk do exceedingly well and helps Wild Toro slot stand out from the pack. Fortunately, Wild Toro has rocking gameplay to go along with its good looks and charm. If a player is lucky enough to trigger the bonus game then they will have the joy of watching Toro literally charge down the Matador. This feature is both hilarious and lucrative as Wilds are sprinkled around the screen in his quest for his nemesis. When this happens you can expect a generous payout to compensate for his troubles. In the meantime, the basic game is a fun ride as well. Elk has created their typically gorgeous symbols that match the theme perfectly and look great set against the Spanish backdrop. 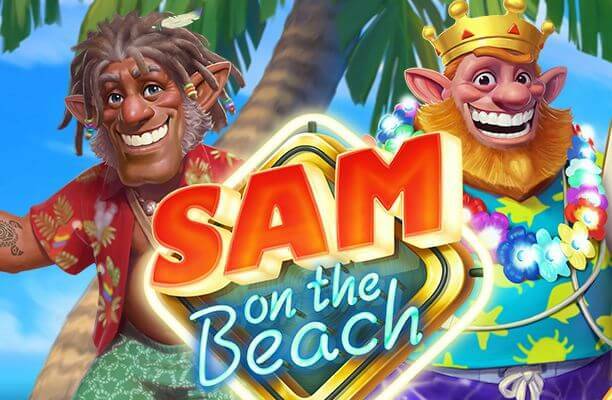 As usual, Elk have created the perfect combination of theme, personality and gameplay to create an exceptionally high-quality slot that feels special the instant the reels begin to spin.